All Enterprise support is managed through whm.pipe.co. 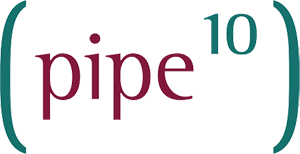 Enterprise customers have the option to call Pipe Ten directly or submit a support ticket. If you have lost the enterprise number please submit a support ticket and we can give this to you.